This salt lake to sf journey is boring. Hey look, more desert. 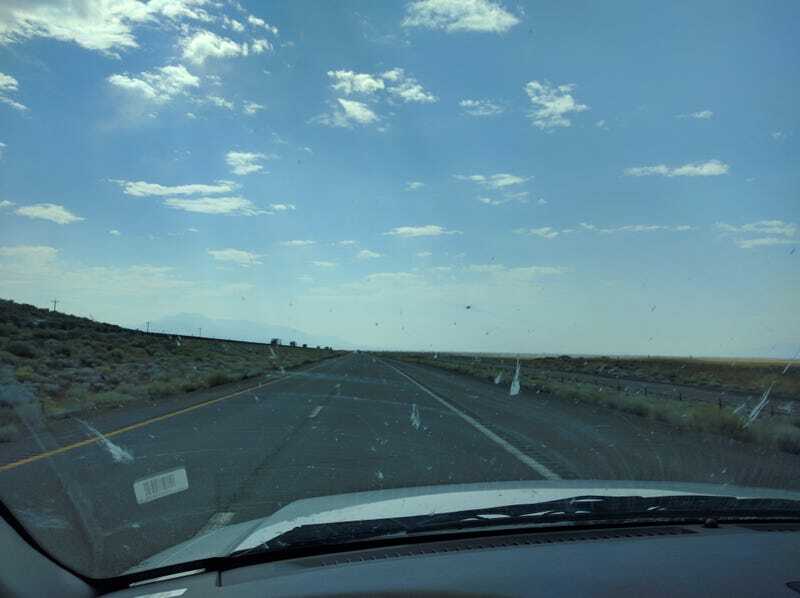 After dropping an uncle in Cody, and aunt/uncle in Montana, and my parents in SLC, my vacation has dwindled to a solitary jaunt across the desert.